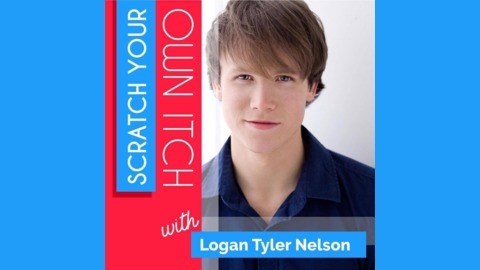 Scratch Your Own Itch MINDSET, HABITS, TACTICS, AND LIFESTYLE FOR CREATIVE ENTREPRENUERS The creator and host Logan Tyler Nelson brings on guests that have gone through serious Trauma. The guests range from Artists, Entrepreneurs, Teachers, Authors, and occasionally Doctors. The truth is we create our own world. We are responsible for our attitude. That’s the reason you have the reality or the life you are living right now. If your life stinks you had something to do with it and the opposite is true. If your life is good you had something to do with it. The important news — you can change your life and change your way of seeing the world at any moment. You can make new choices, different choices, better choices at any time to improve your life in many positive and good ways. 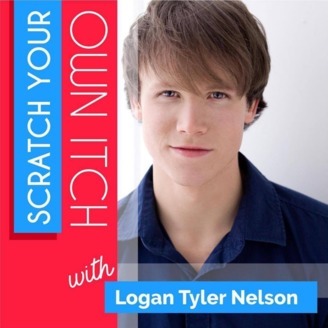 Every episode of Scratch your own itch will not only make you feel a lot less alone in your own traumas but give you a question that you NEED to answer for yourself in order to truly Create A Life Worth Living.